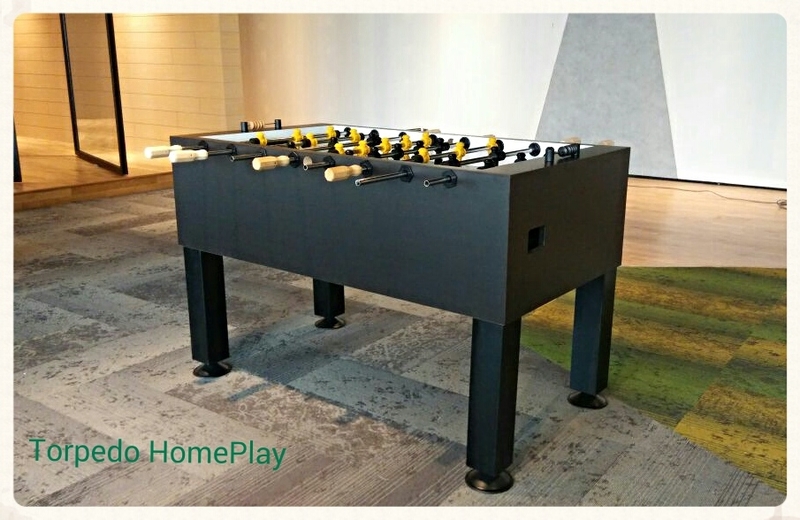 Last Friday we delivered and installed a Torpedo HomePlay foosball table to the Google offices at KL Sentral. The HomePlay is a full size, 5ft x 2.5ft, foosball table. Strong enough to handle the rough & tumble of the office break room. Unfortunately you cannot just walk in and play a game but you can get your own! !